South Florida Blog for Fashion & Lifestyle | Frugal Flirty N Fab! 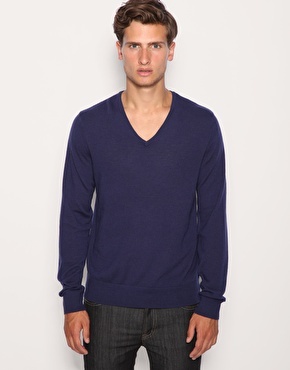 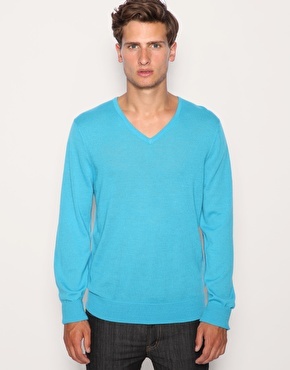 : Keep Him Warm and Colorful in ASOS! 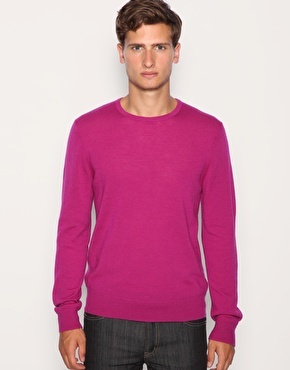 Keep Him Warm and Colorful in ASOS!